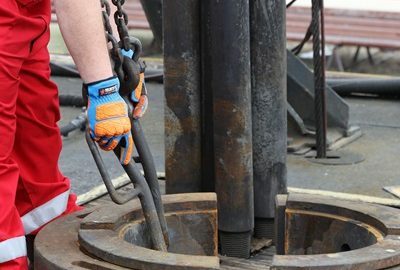 If you work in the oil and gas industry, you know there’s danger of sustaining a back-of-hand injury, which is why it’s important to understand the new ANSI/ISEA 138 impact protection standard. According to the U.S. Bureau of Labor Statistics, workers sustained 143,000 injuries to their hands in 2015. Additionally, 76 percent of on-the-job hand injuries involve cuts and crushes. So, over the last decade, ANSI/ISEA 105 came to be and addressed the cut, abrasion, tear and puncture performance of gloves but not impact protection. Queue ANSI/ISEA 138, which will go live around early March 2019. 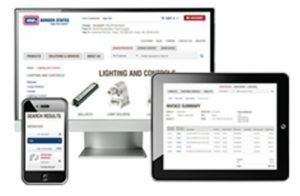 Why is there a need for ANSI/ISEA 138? Therefore, when wearing gloves, it’s important to have necessary padding all around. According to MCR Safety, despite manufacturers’ best intentions to develop new impact gloves, there has been a lack of standardization for impact protection. This has resulted in hard-to-verify claims about the quality and impact protection performance of various gloves. As a result, companies have focused more on cost savings, purchasing lower-quality gloves. ANSI/ISEA 138 is changing that. The new standard will ultimately make it easier to find the right gloves, for the right task, with the right level of protection. What exactly does the standard say? Defines an agreed-upon testing method for impact protection. Includes three clearly-defined performance levels. Specifies a pictogram mark for each level. Requires that products be tested in a laboratory with a certificate of accreditation (ISO/IEC 17025:2017). Ultimately, this standard will result in better overall hand impact protection while maintaining high glove performance.